Cervelo Bigla Pro Cycling has announced the signing of Maria Vittoria Sperotto. The young rider will continue her development on the road with the team. The 21-year-old moves to the team after spending two seasons in BePink and will bring her experience in the track. "Maria is one of the young modern Italians who is coming through the ranks," said team manager, Thomas Campana. "We’re seeing a group of young and already successful Italian athletes coming into the World Tour. We are convinced Maria is one of them. She’s very keen to work with us and to grow. She will play a role in the sprints with Emma Norsgaard Jørgensen. Emma is moving into the position Lotta Lepistö held and Maria will move into Emma’s spot. We’re looking forward to seeing her development and progression." Sperotto looks forward to learning and finding her place in Cervelo-Bigla. 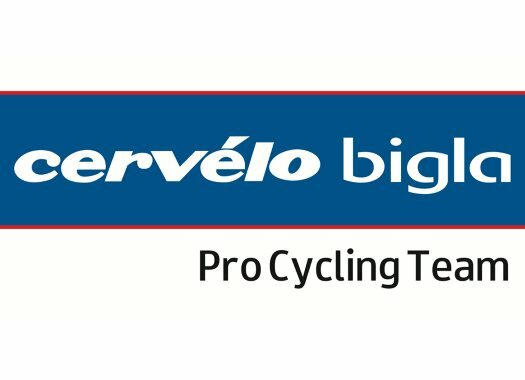 "I’m excited about signing with Cervélo Bigla," the rider commented. "It’s a leap forward to work with riders who already achieved a lot of results in the big races. "I’ve always thought that this is a tight-knit team who works together to achieve results, I really believe it is the key to success. This team is continuing to grow and I’m glad to be able to be part of it."